Fuji Xerox Business Centre Cairns > Latest News > Common Questions > Is it safe to use non-genuine toner in my printer? Genuine vs Non-Genuine Toner, which is better? 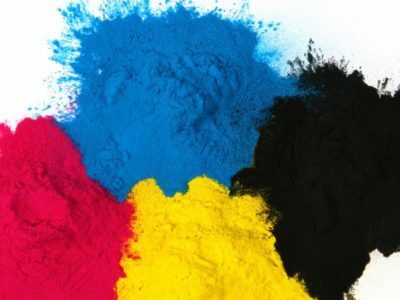 There is much debate as to the cost benefits of using genuine or non-genuine toner in your printer. If your machine is under a maintenance agreement, your local dealer will be supplying genuine toner which you should be using all the time. Fuji Xerox Business Centre Cairns does not recommend the use of non-genuine toner, as it can cause issues when bonding to the paper via the heating element amongst other issues. It’s generally always recommended to use the manufacturer’s brand of toner, as while it may be cheaper initially, it can cause issues which then cost a lot more to repair. So, what’s the real difference between the two? Genuine toner cartridges are cartridges that are specifically made by the company that built your printer. They are designed to work with your specific printer, whereas non-genuine or remanufactured cartridges aren’t. 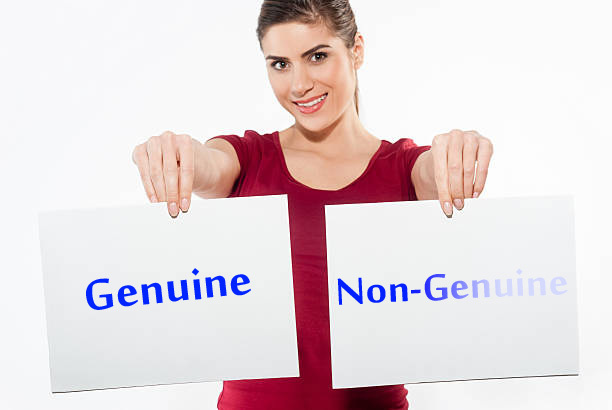 Non-genuine toner is created by a third-party supplier that claims their toners are ‘compatible’ with certain printers when in truth, they aren’t. More often than not, non-genuine toners are recycled from used toner cartridges, with parts replaced by lesser quality alternatives. One of the biggest reasons people decide to purchase non-genuine toners is because they think it’s saving them money. 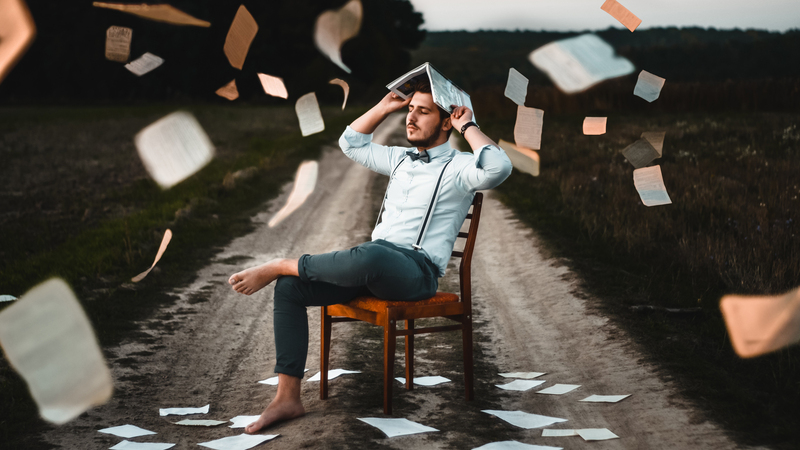 However, if your toner is delivering mediocre print jobs, which don’t accurately represent your value proposition, then what’s the point of saving a few dollars here and there? Poor quality print jobs not only make your work look less professional, but it likewise may make you look inferior to your competition. Here are four reasons you need to be using genuine Fuji Xerox toner and why it’ll benefit your business today and into the future. They look professional due to the sharp image quality. Fuji Xerox toners are rigorously tested with our printers so that you experience incredible quality and operational benefits every time. Our genuine toners paired with our printers were designed to be easy to use, safe and clean to handle. When you opt to use a non-genuine toner and it damages your printer, you are no longer covered under warranty. Genuine Fuji Xerox toners protect your printer and assure coverage under our Fuji Xerox warranty for peace of mind that if something does go wrong while using a genuine toner, your printer is covered.